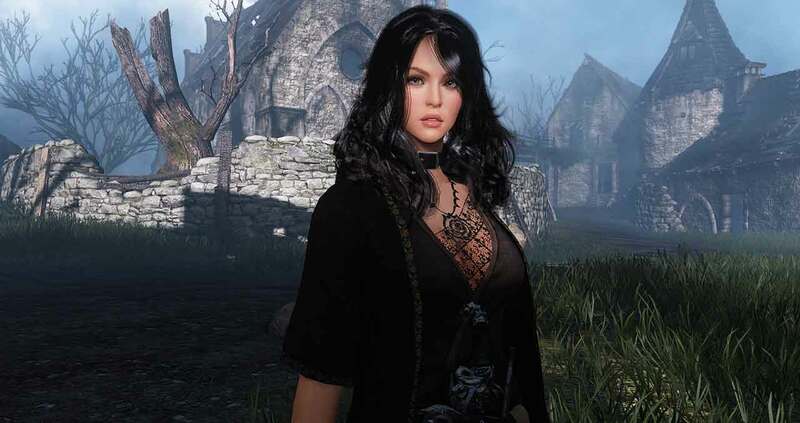 Kakao Games, formerly Daum Games, today announced the next awakening for Black Desert Online as the focus of this weeks reveal is the Class Awakening video for the Sorceress. The Class Awakening feature is a bi-weekly series in which the developers highlight powerful weaponry and items for each of the games powerful classes. This week sees the Class Awakening video for the Sorceress. The powerful Awakening weapon at her disposal is a deadly scythe that allows players to take down multiple enemies at once with a whirlwind of destruction that damages all enemies in the nearby area. Similar to other Class Awakening weapons the scythe becomes available for players playing the Sorceress once they reach level 55. Today marks the first opportunity for Black Desert Online players to feast their eyes on this deadly new weapon alongside the debut ofa brand new boss, Kutum. Players looking to take on the challenging fight with Kutum will want to head to the Crimson Chamber.